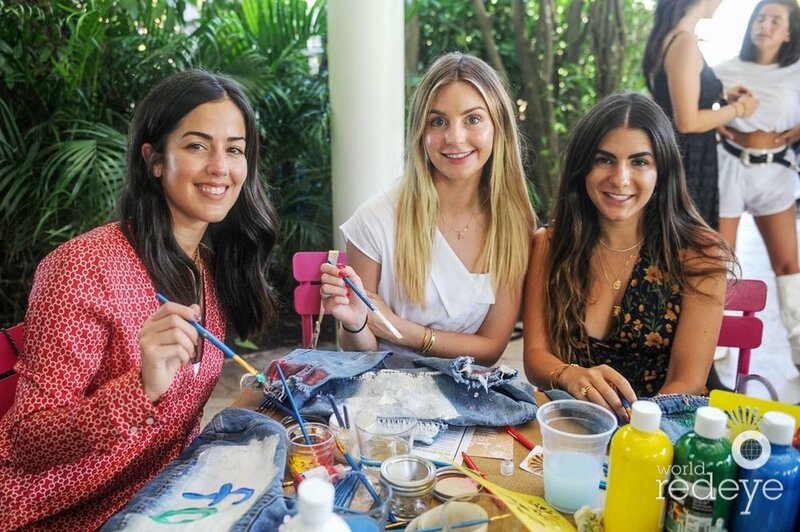 On May 2, 2018 Style Saves partnered with Zimmermann for an afternoon dedicated to shopping for a cause at their store in Bal Harbour Shops. The guests enjoyed a first look at Zimmermann’s lively and feminine Spring 18’ collection. They spent the afternoon looking for the perfect outfit and heels to go with it. Twenty percent of the proceeds went towards benefiting our kids. We would like to thank everybody who took part of this wonderful event and contributed to Style Saves. 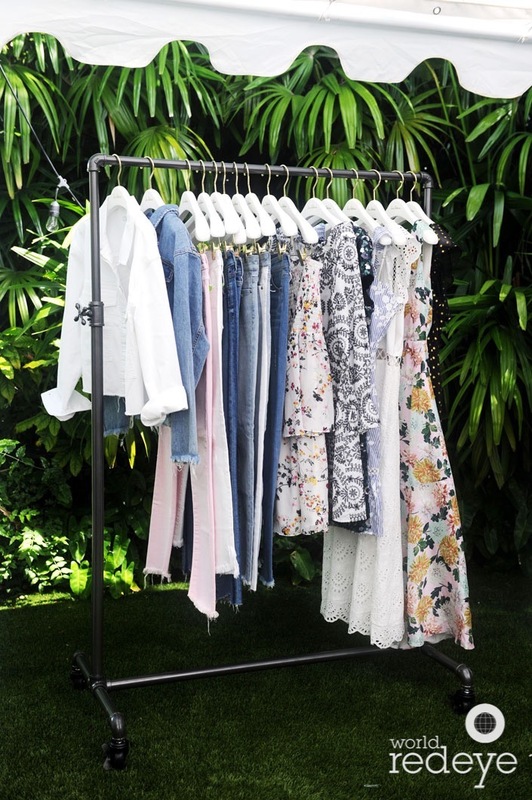 Reformation x Style Saves Brunch & Shopping Event. This past Sunday, March 3rd Reformation partnered with Style Saves for an eventful day dedicated to shopping for a cause. 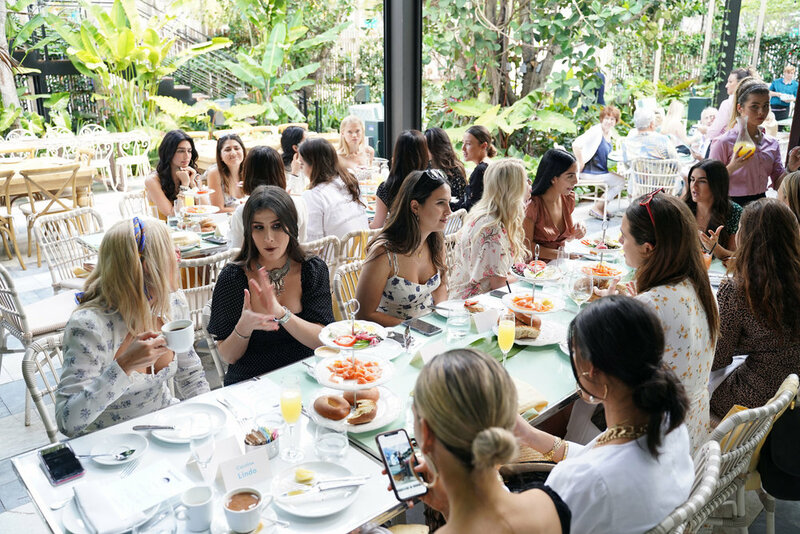 Our Sunday morning kicked off with a dreamy & delicious brunch at SWAN Miami. Having the opportunity to talk the latest at Style Saves and Reformation and propose a toast to this collaboration. Reformation is one of the leading fashion brands optimizing for a sustainable solution in the industry. They stand by their mission in crating effortless silhouettes that celebrate the feminine figure. Afterwards, we headed to Reformation’s store located in MDD. 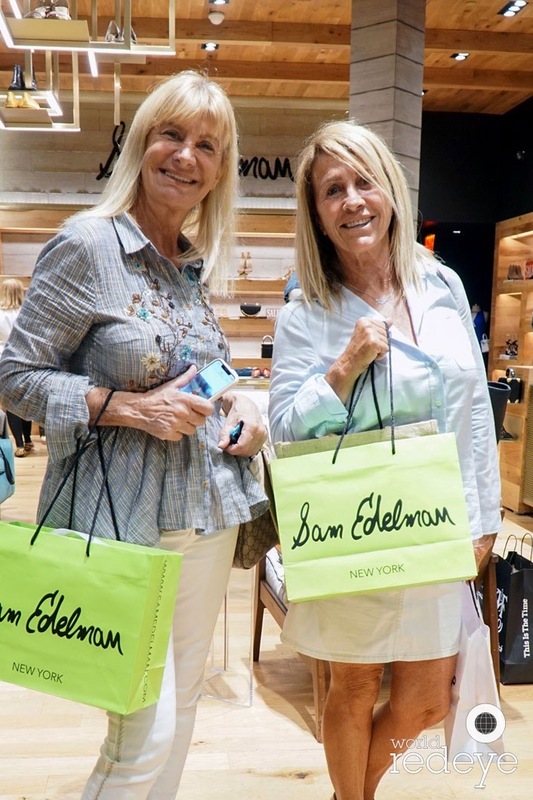 We spent an afternoon styling and shopping their latest collection which entailed of distinct prints and patterns ideal for spring and summer! 20% of the proceeds went towards helping our kids at Style Saves. Thank you Reformation, SWAN, friends & Style Saves family for all of you’re support! 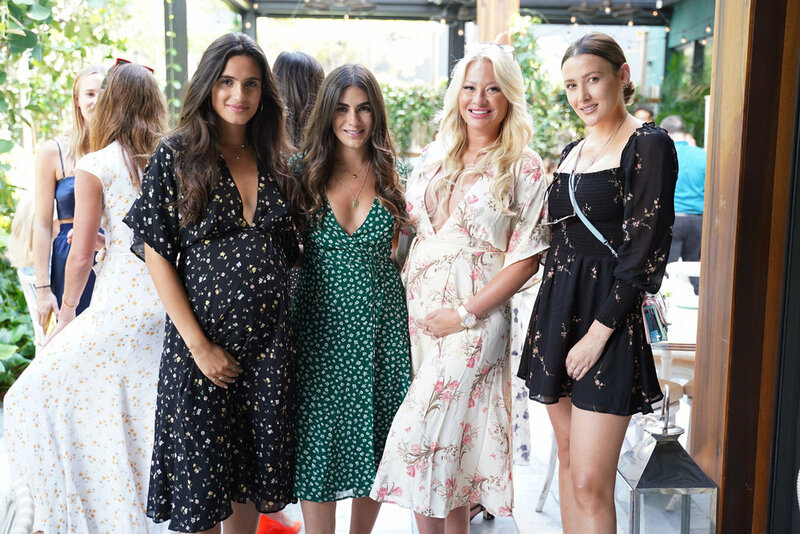 On November 14, 2018, Beatriz Altman and Hey Mama hosted an intimate dinner in benefit of Style Saves. The guests enjoyed a night of lively conversation and great food by Grown. A silent auction complemented the night and wonderful brands such as Libslife, Take Me Alive, Mariella Vilar, The Emry and Mirabea generously donated all of proceeds to Style Saves. Through HeyMama and Beatriz Altman’s fundraising efforts we were able to help hundreds of kids for our holiday event. Thanks to your support, the Holidays were definitely memorable for our kids! Top Shop is now donating items such as clothing, shoes, make-up and other accessories on an ongoing basis, for our holiday giveback, back to school, project prom programs and other events that we host throughout the year. Most recently, a portion of these donations went towards our first annual “holiday giveback.” It was an amazing experience to see the excitement on these kids faces as they shopped through their brand new clothing. 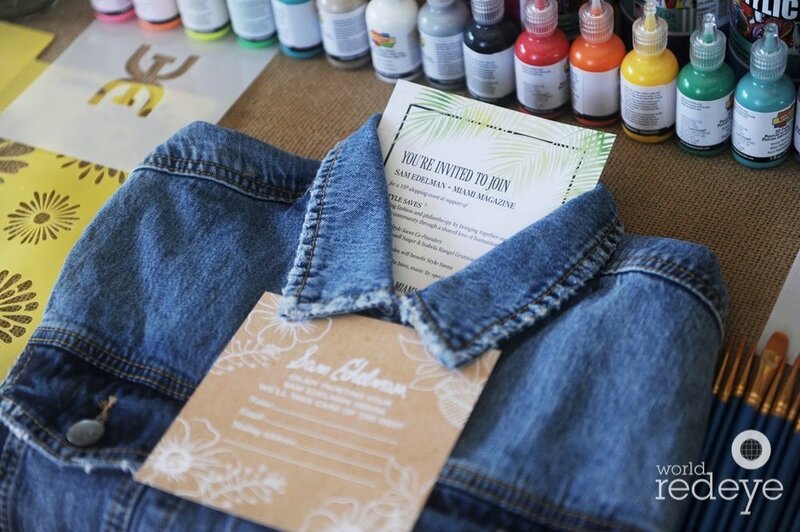 Many took home a variety of denim jackets, shorts, day dresses, shoes, accessories and other trendy pieces. Founded in 1964, British fashion retailer has become one of the most popular high street brands in the world. 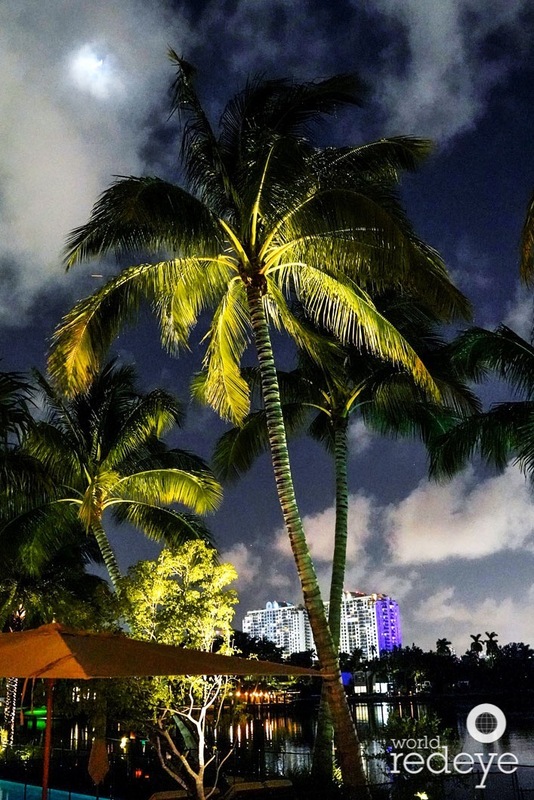 With over 500 shops worldwide including their most recent store opening in Miami and different product categories such as clothing, shoes, bags, accessories & beauty; Top Shop definitely has it all. Some of the students who benefitted from Top Shop’s support were families from the Guatemalan Mayan Center, Lotus House, Big Brothers Big Sisters of Greater Miami, The Lodge Miami, Take Stock In Children Miami, Girl Power, Carrefour, MDC Foster & Adoptive Parent Association, Infinite Complete Care, Overtown Youth Center Miami, His House and other families who attended the event. Style Saves is happy to continue collaborating with our Top Shop family, once again proving that style DOES save.